30 Oct 2017 KUALA LUMPUR: Property developer UEM Sunrise Bhd has inked a deal with Country View Bhd for the sale of 163.9 acres of land in Johor for RM310mil. UEM Sunrise, via its wholly-owned subsidiary Bandar Nusajaya Development Sdn Bhd, signed a sales and purchase agreement today with Country View Resources Sdn Bhd, a wholly-owned subsidiary of developer Country View Bhd, for the land in Iskandar Puteri, Johor. 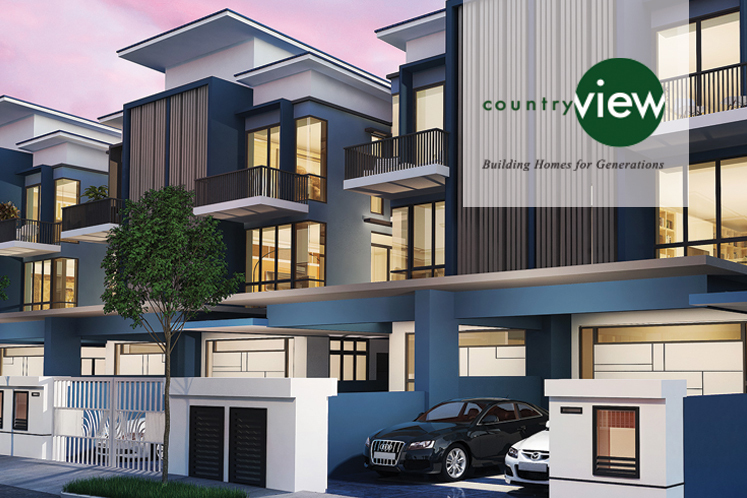 The land sale to Country View leaves UEM Sunrise with 10,000 acres of land bank remaining in the Southern Region, totaling approximately RM94bil in gross development value. The land will be developed into a mixed commercial development. Last week, UEM Sunrise inked a deal with building materials company, the Luxx Newhouse Group, for the sale of 100,000 sq ft of land in Johor for RM13mil. Under the agreement, the latter will also have an option to purchase another 100,000 sq ft of land. The investment will involve furniture production, housing over 200 skilled employees. The Luxx Newhouse Group, which will be investing RM80mil over the next five years in UEM Sunrise’s Southern Industrial and Logistics Clusters (SILC) phase 3, has operations in Singapore, Malaysia, Hong Kong and China. 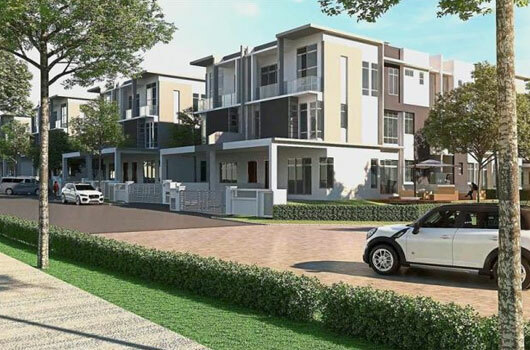 SILC phase 3, located in Iskandar Puteri, Johor, offers levelled industrial land with ready infrastructure, build-to-suit packages and limited ready-built facilities. Development of the land is scheduled to be completed by the first quarter of next year.